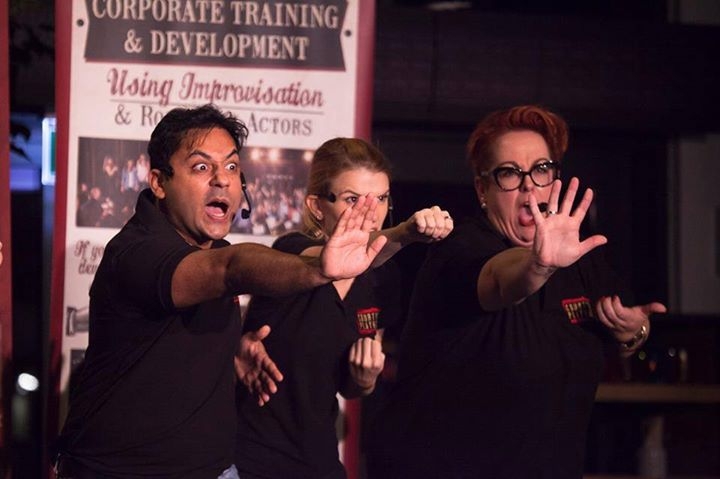 Rove Hotels and The Courtyard Playhouse have teamed up to put on Hinglish Impro Theatre Night Show at Rove Healthcare City. We bring you the most beloved impro and stand-up comedians from Desi-Land, who will join hands to ensure an evening full of laughter. Entrance is free of charge prior guest registration.